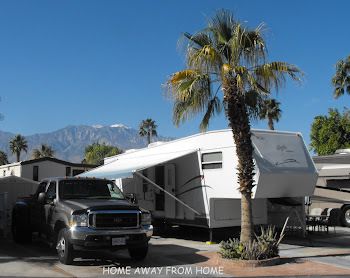 We love rv’ing because it allows us to enjoy so many wonderful things on our travels. One of the most recent was a springtime travel north from southern California on Highway 1 as we followed the California and Oregon shores. This highway has views and sights that we could never tire of and so many locations that are wonderful to explore. 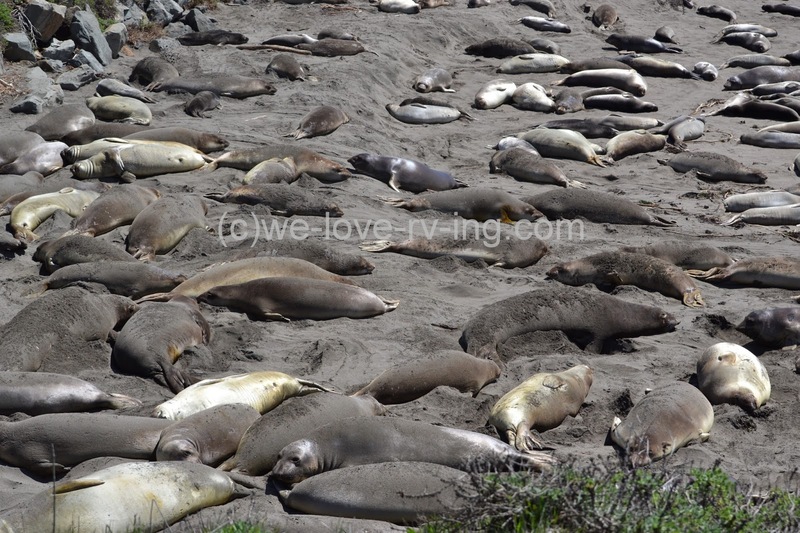 The best stop of the day was to see the Elephant Seals as they lay on the beach as far as the eye could see. Approaching from the parking area it is quite amazing to see so many but my first glance did have me wondering if I was looking at driftwood or seals! 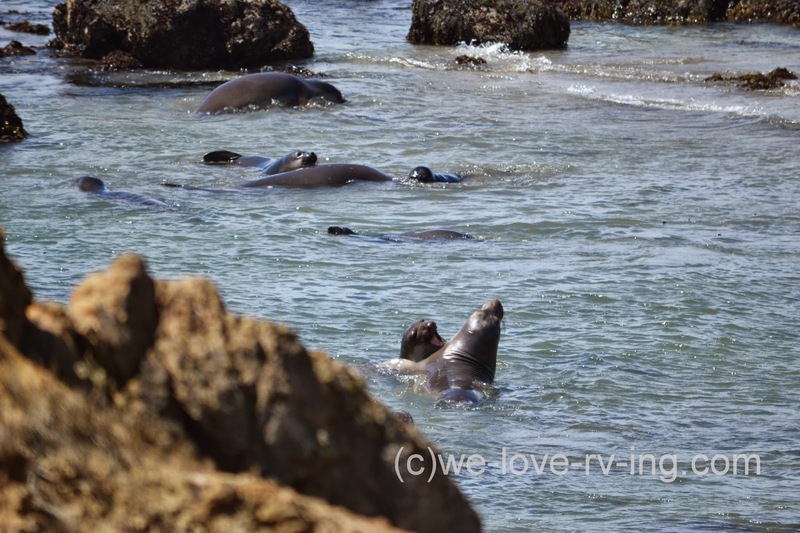 There are approximately 17,000 seals that will stop at this San Simeon Piedras Blancas rockery. A closer look and there was no doubt they were seals, alive and well. They love to cover themselves with sand so there is always one flipping the sand up over their back or someone else’s. They don’t stay still for long, they wiggle around a lot, some of them just can’t seem to get close enough to another. 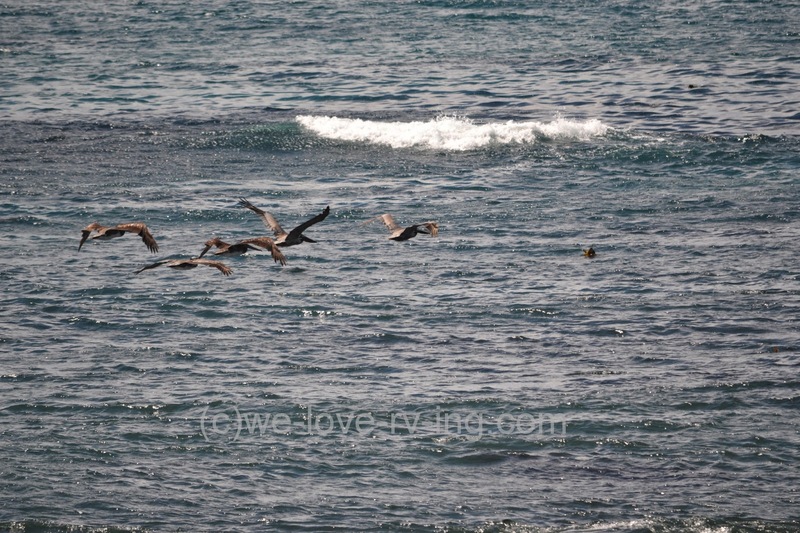 The young males romp and play together, mainly in the water, which is their way of learning their life skills. 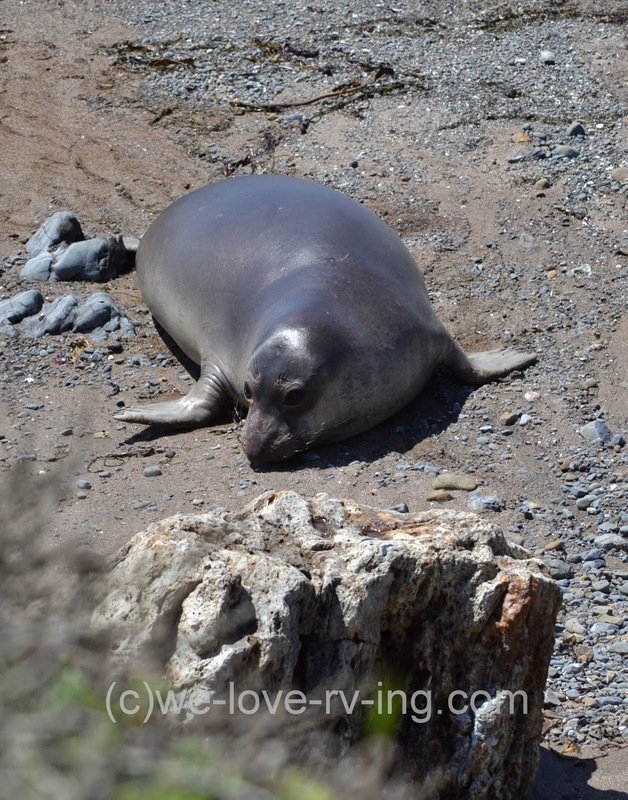 The elephant seals will spend only a short time during mating and breeding time here and then spend 8-10 months of the year in the open ocean; they will dive 300-700 metres (1000-2000’) for their food. The time spent at the rockery is a time of fasting for all seals. They’ve been out to sea for all those months and come here to give birth, breed, fast and molt. It takes about a month to molt and during this fasting time, male and females lose about one third of their weight. The pups, called “weaners” are usually born a few days after the female’s arrival and weigh between 40-60 lbs. They fatten up quickly on the richest milk of the mammal world to be about four times their birth weight before their mother breeds then leaves and the pup’s ‘fast’ then begins. This will last about 8-10 weeks and they will lose about one third of their weight. It is during their fasting time that the pups teach themselves how to swim before they head off into their big sea world. The females will grow up to 725 kg (1600 lbs) and the males up to 2268 kg (5000 lbs). We saw no adult males on our stop as they’ve come and gone by now as have the adult females. As cute and cuddly as these pups look, that will change once they are adults, far moreso for the males. They no longer look cuddly! These little “weaners” are enjoying the sun and sand, likely after a romp in the water and playtime and it won’t be long before these days are over and they set out to sea. 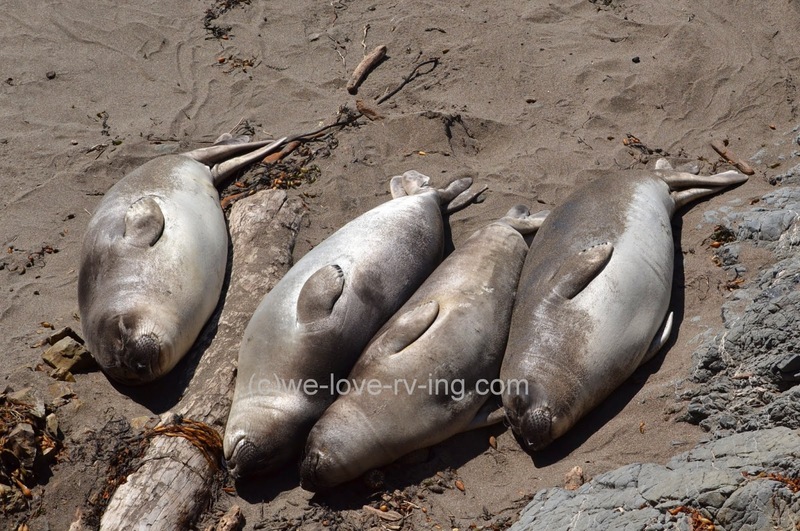 It is amazing to realize that these Elephant seals were once an endangered species for their oil-rich blubber. 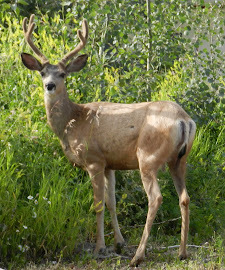 When you see all of them out here, as thankfully they are now protected, it is an incredible sight to see. 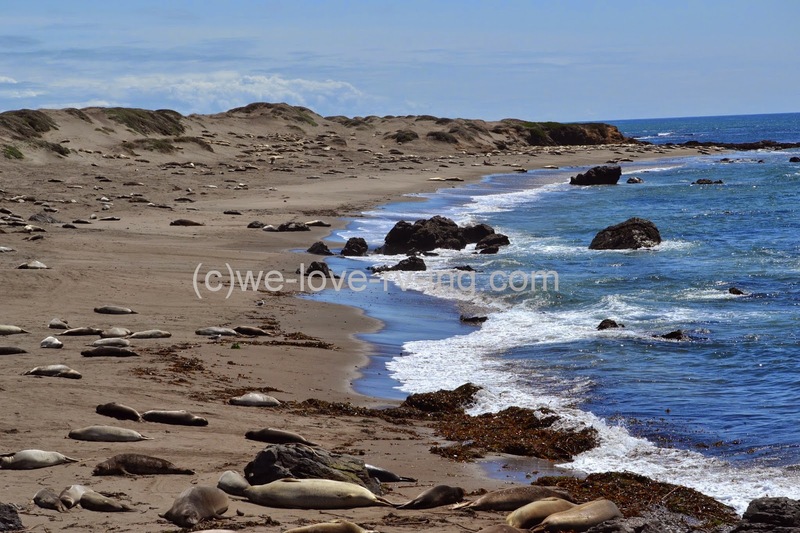 This Elephant seal colony began when 2 dozen seals arrived in November 1990 due to overcrowding at their former homes. The numbers grew steadily and in January 1992 the first pup was born, the following year there were 50 born. 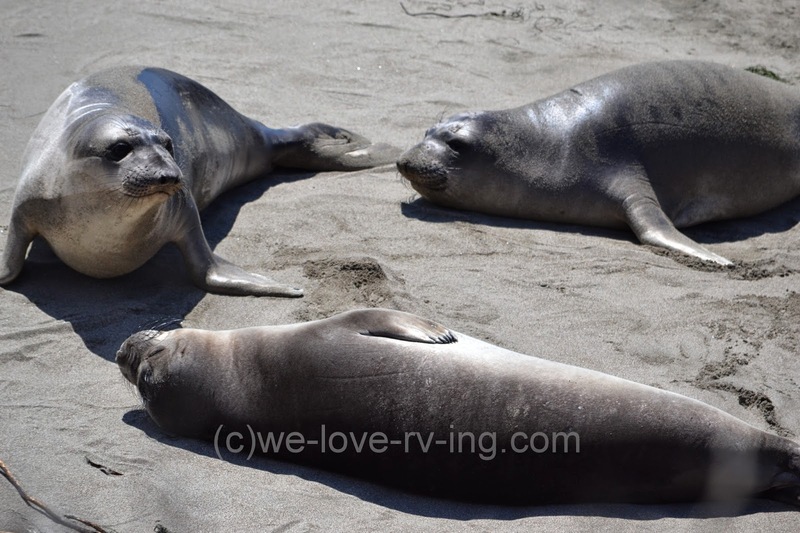 In 1996 there were almost 1000 pups born and “Friends of the Elephant Seal” formed the following year and added improvements to the area for viewing. The most recent count I found was 3800 pups born in 2006. 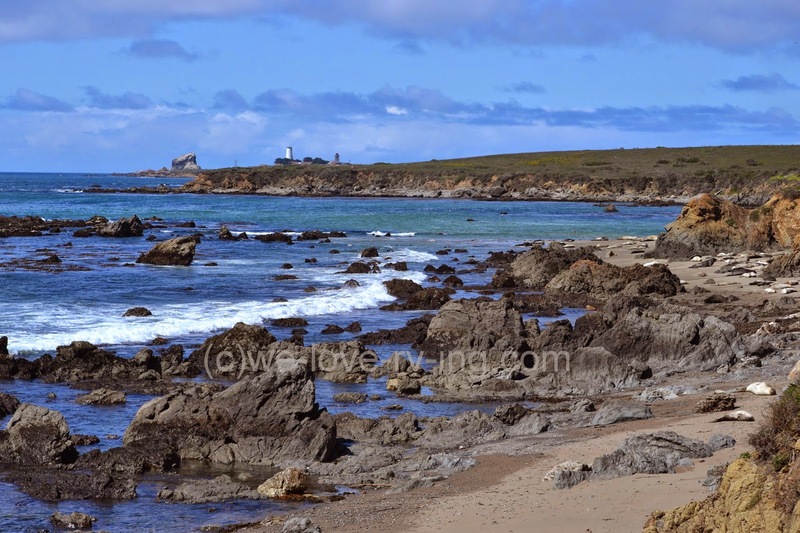 The Piedras Blancas Light Station is situated about a mile north of the rockery. The lighthouse was built like the east coast style in 1875. Due to damage done in the earthquake of 1948, the top three layers were removed so it is now 9 m (30’) shorter than the original. There are guided tours offered but we did not stop so that is on the list for our next visit to this area. 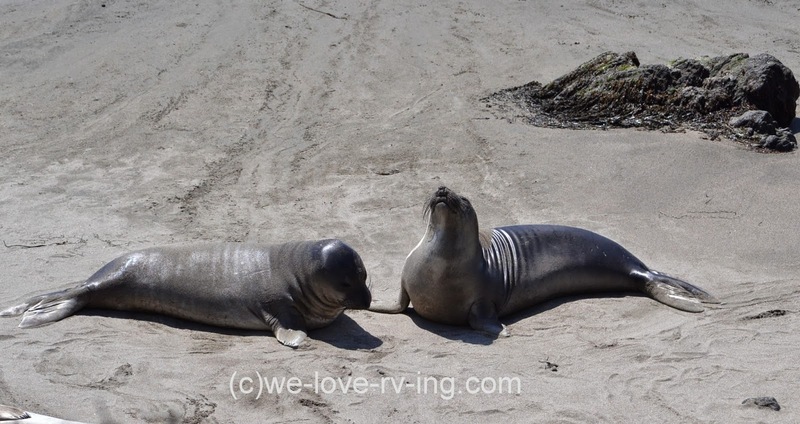 If your travels allow you, I would recommend you make a stop to view the Elephant seals. The number of seals there will be determined by the time of year you visit, we were there the beginning of April. This rockery is located on Hwy 1 just 19 km (12 miles) north of Cambria or about 6 km (4 miles) north of the entrance to Hearst Castle and at the south end of Big Sur on the California coast. There is a large parking area, it is open all year round and has no admission charge. Don’t forget your camera! Follow us as we drive north on the Pacific Coast Highway.